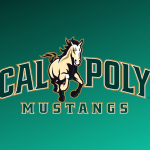 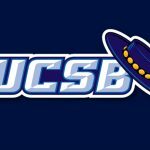 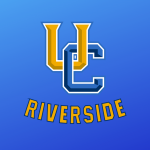 Cal Poly Search Update II…. 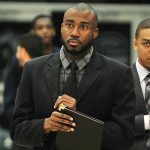 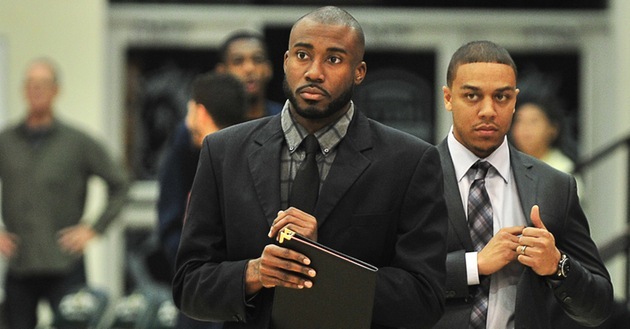 I have heard that Dartmouth assistant Jabari Trotter will be added to the men’s basketball staff at Hawaii. 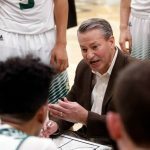 Trotter had been on the Big Green staff for the past two seasons. 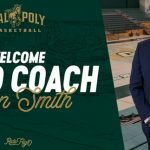 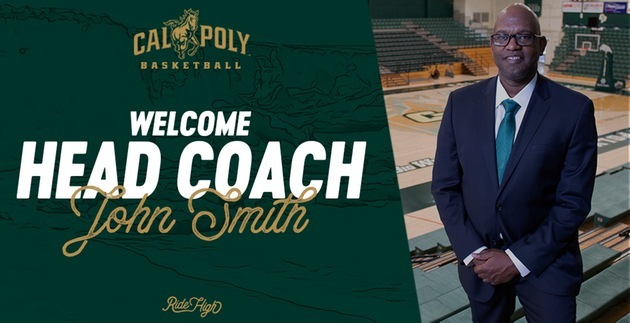 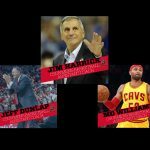 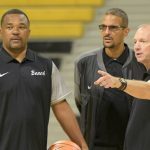 Before that, he served as the Director of Basketball Operations at Lehigh, and had worked on the boys basketball staff at Phillips Exeter Academy.